Here are the most hyped Valentine’s Day makeup collections and new beauty releases for Valentine’s Day 2019. Valentine’s Day is loved by many and hated by equally many… but what we all look forward to is the new beauty releases! Here are the most hyped Valentine’s Day makeup collections and new beauty releases for Valentine’s Day 2019. Treat yourself to something special and be your own valentine with these beauty gifts. 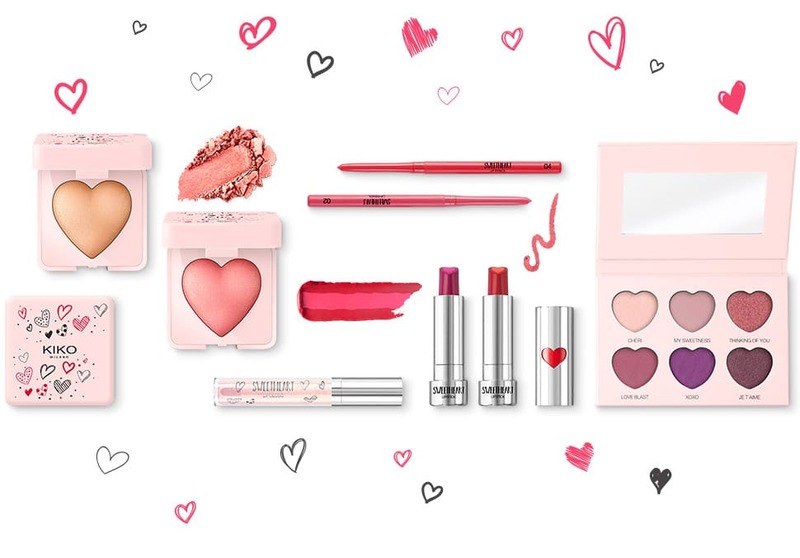 Kiko has come out with a full Valentine’s Day makeup collection to celebrate Valentine’s Day 2019! The collection includes a little bit of everything including an eyeshadow palette, three types of lip products, two face powders, and skincare! The blush and highlight face powders are not available online right now but you can pick them up at a Kiko Milano store. Lush has come out with an extensive and very cute Valentine’s Day collection. There are both returning and brand new seasonal products (cherry lip scrubs, strawberry shower gels, and more) so there are a wide variety of products to choose from. I personally love the emoji themed bath bombs! KKW Fragrance has extended their Kimoji Hearts fragrance line to include Baby Girl, Baddie, and Wifey. These bottles perfectly represent Valentine’s Day with their conversation heart-inspired packaging. Louboutin has released two lip and nail polish sets. These LoubiValentine sets are beautifully packaged and are perfectly matched to get a head to toe cohesive look. Note: They are definitely a splurge, but if you’re looking for something ultra-luxurious, this is it. 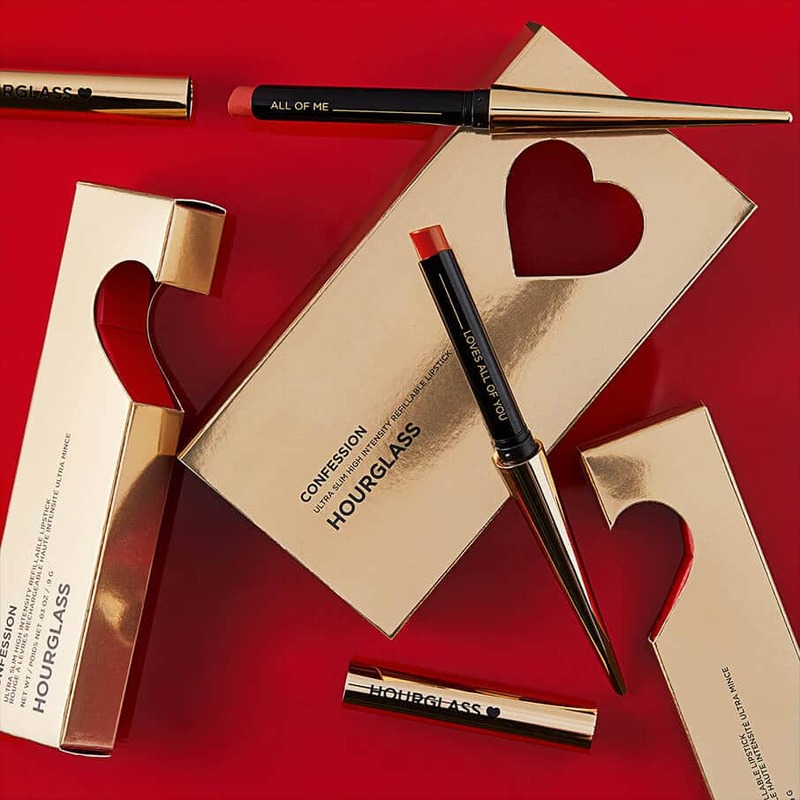 Hourglass is releasing a limited edition Valentine’s Day set of their widely loved refillable Confession lipsticks. This set includes two brand new shades with names inspired by John Legend’s song, All of Me. The lipsticks are named “All of Me” and “Loves All of You”. It also includes a limited edition bullet with a heart on it. 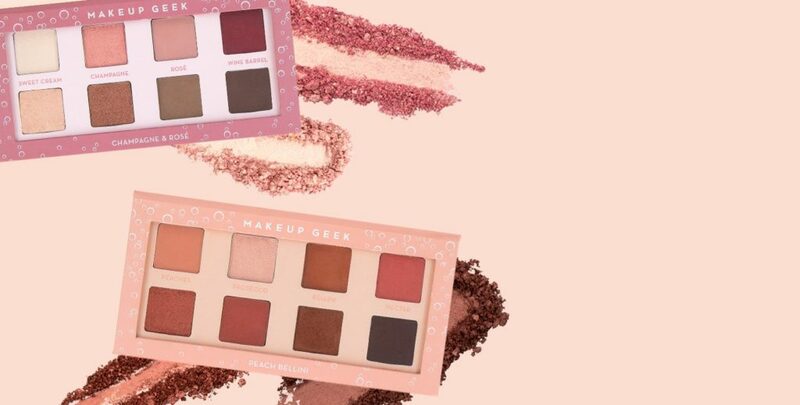 Makeup Geek has come out with two Valentine’s eyeshadow palettes. These are two great palettes, each fitting a different need. Peach Bellini is best if you enjoy orangey and peachy warm tones, whereas Rose Champagne is perfect if you want something similar to Anastasia’s Modern Renaissance palette. 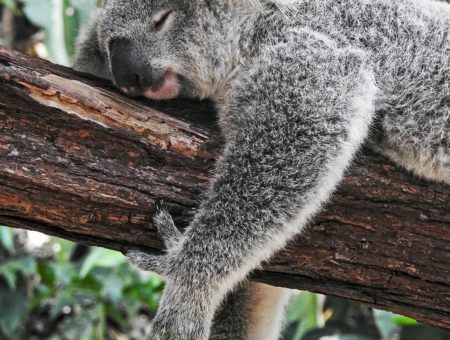 These two are pretty small so they are a great option if you’re going on a Valentine’s getaway (or planning ahead for spring break!). Essie has come through for all of our Valentine’s Day needs. Their new collection offers a range of polishes in traditional pinks and reds with a twist. If you love glitter, there is a great polish with heart shaped glitters, as well as some beautiful shimmery pinks and sparkly reds. Plus, they’re all super affordable in true Essie fashion. Our antidote for the party season 💛 #JELLYSHOT in shade _i’ll show you how is a peach tinted balm with a warm gold shimmer centre, to keep you quenched while you glow 💫 Tap to shop. Not a collection, but here’s a much-discussed new product released just in time for Valentine’s Day. Inc.redible just released an adorable heart shaped lippie called Jelly Shot. It will give your lips a beautiful glow while also providing the moisture that you need during this very cold winter. And did I mention the cute heart shape? This product comes in three colors so you’re sure to find one that you *heart*. Which Valentine’s Day makeup collections are you most excited for? Are you going to be treating yourself to any of these beauty gifts? Or will you be asking your s/o for them? Have you tried any of these products? If so, what did you think? Tell us in the comments!